Living in the city can be tough, especially when you have to ride the subway or bike long lengths just to get to work or school – only ending up sweaty and exhausted. To solve this, portable electric vehicles were born, and they take a variety of forms and shapes that fit specific needs of urban dwellers. One notable example is the Smacircle S1, an evolution of the e-bike that combines the power and convenience of a scooter with the portability of a fold-able bike. 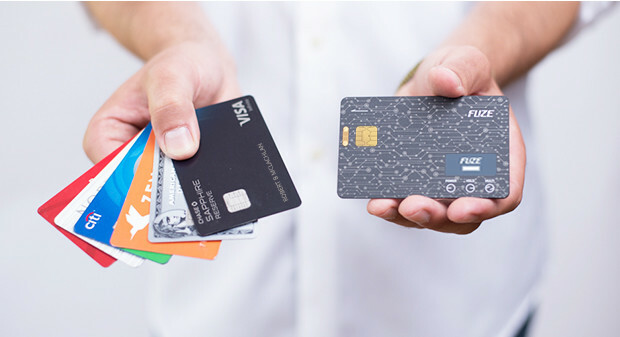 It’s so compact, it fits in most backpacks, allowing you to go the extra mile without the bulk. 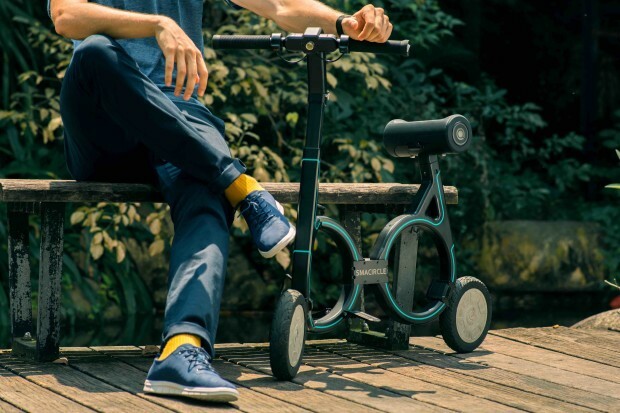 Developed by a team of engineers and designers with the goal of ultimate commuting portability and ease of use, the Smacircle S1 packs smart and efficient features that will enable modern-day commuters to roam the city with ease and convenience. Starting with its five-point foldable design, this electric bike can fold and unfold in a matter of seconds. There are no complicated assembly steps required – just pull it from your backpack and zoom the city streets. It runs completely on electric power, thanks to its built-in 5800mAh battery that lasts for up to two hours. 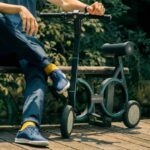 With no pedals attached, you are free to focus on the road and be free from fatigue and exhaustion you’d normally associate with manual pedaling. 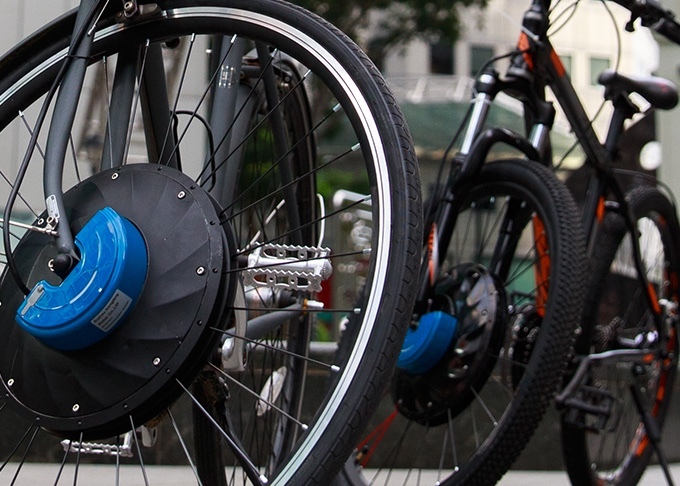 The Smacircle S1 is the answer to many commuters’ woes of going distances that are too far to walk, yet too close to drive. It has a full-charge range of 12 miles, which is achieved by a combination of its high-density battery pack, a lightweight construction built out of carbon fiber, and a powerful motor that can effortlessly carry up to 220 pounds of load at a speed of up to 12 miles an hour. Going on hilly terrain? The Smacircle S1 is rated to handle steep inclines of up to 15 degrees, and goes downhill safely and efficiently with its regenerative braking function augmented with electronic brake assist. 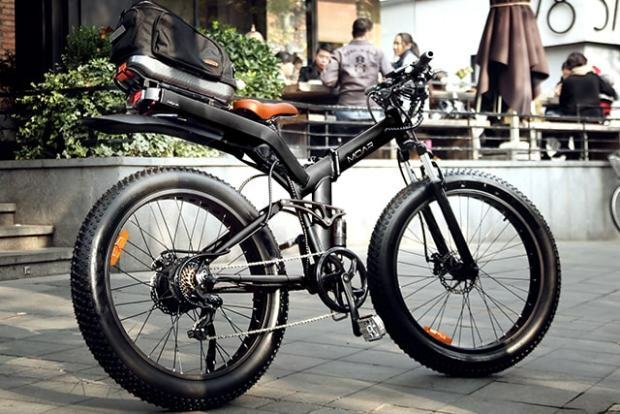 You can expect a comfortable ride on this e-bike, thanks to its use of solid shock-dampening wheels and a soft saddle seat made from silicone and EVA foam. 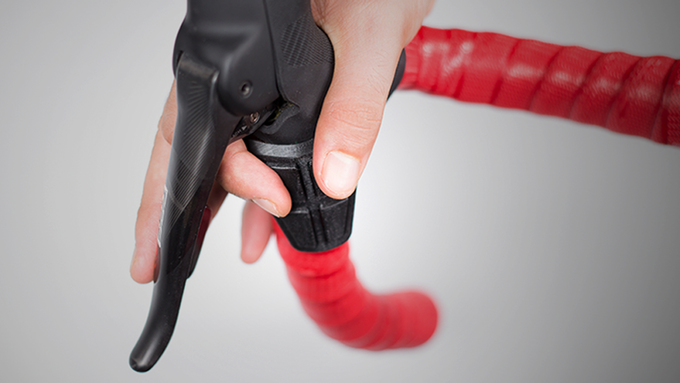 Riding convenience and safety go hand in hand with the S1. You can confidently ride in the dark with the built-in headlamp and signal lamps on either side, allowing fellows on the road to take notice of your presence. The companion mobile app for iOS and Android lets you have full control over your riding experience. From the app, you can remotely lock the bike, control speed and handling characteristics, check the battery level, set your preferred destination and route, and adjust the safety lights, among others. The S1 provides a dedicated cradle for your smartphone, so you can use your phone while biking without being distracted on the road. 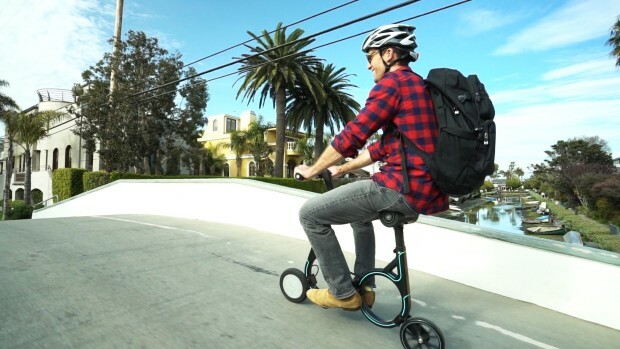 The Smacircle S1 is a nifty personal vehicle designed to carry you along in the busy city streets with ease. Its unique folding mechanism combined with smart and advanced riding features help you commute to work or school without breaking a sweat, or explore uncharted neighborhoods in style and comfort.